Henri VIII is not an orc. 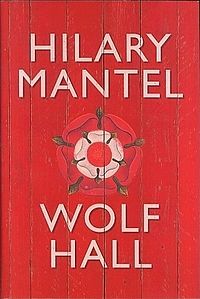 Hilary Mantel is not J.R.R. Tolkien. But recently, all four seem to have something in common. The codpiece. Having come into existence during the Middle Ages, the codpiece acquired popularity during the reign of the House of York. But it wasn’t until Henry VIII that the codpiece, aka a sacco in Italian or a braguette in French, gained full prominence, only to disappear under Elizabeth I. The development of the codpiece makes for interesting reading and assumptions. 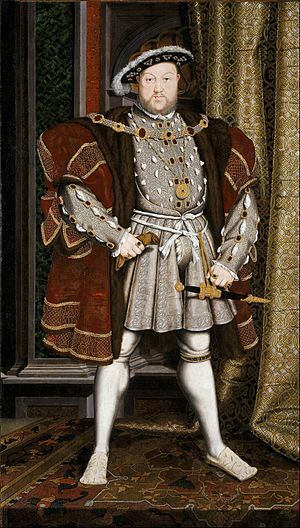 As the doublet became shorter, the hose tighter, some argue that the codpiece developed as a fashion necessity. Others seem to think that the codpiece was a male genital promotion element, in line with broad shoulders or ‘slashing’. As an alpha male accessory, linking strength and fierceness in battle with the male endowment, the codpiece became “startling”. The higher the status, the bigger the codpiece. Exaggerated in size, puffed up, slashed, and ornamented with jeweled pins. A less flamboyant explanation for the prominence of the codpiece however lies in the spread of a new pandemic, causing the discharge of pus and blood from the genital organs as well as the swellings of the groin. Syphilis, so named after Girolamo Fracastoro’s epic poem of 1530 “Syphilis or The French Disease.” Fracastoro was a Veronese physician, poet and scholar and thus prefered to name the disease ‘French’ after its first outbreak in Europe happened in the city of Naples following a French invasion at the end of 15th century, and was spread by the returning French troops. Le ‘Mal de Naples’ thus became le ‘Mal français’. Names, roses, smells as sweet, … the only cure at the time for syphilis required bulky wads and dressings, often soaked in mercury and guaiacum. And what better way to hide those bandages than… the oversized codpiece. 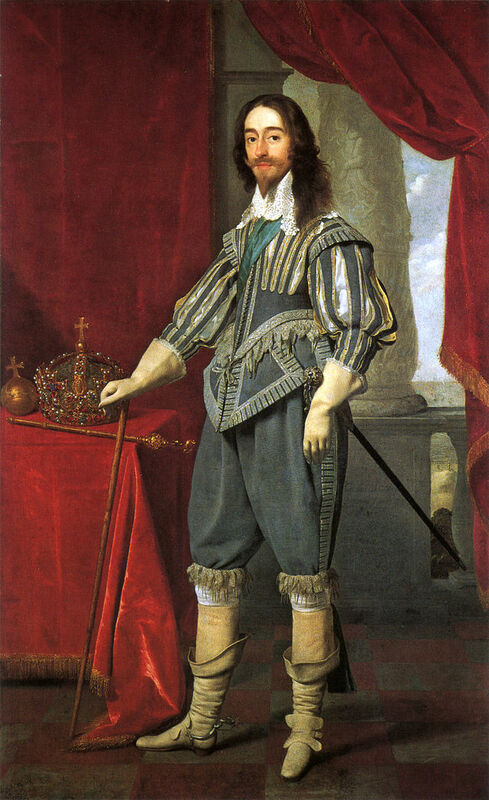 Whatever the reason, be it fashion or therapeutics, for a while at least, the codpiece was the male fashion accessory. Taste and size, all in one. The creators of ‘The Tudors‘, a seriously sexed up but by no means historically accurate show (Henry had two sisters, not one who married the king of Scotland, Wolsey did not commit suicide, … ), decided against the codpiece, feeling that its presence might be a distraction for viewers. And now the BBC Wolf Hall Production Team apparently thinks the same. Why is it that filmmakers seem to think modern audiences too sensitive for historical accuracy? Why do they think certain allowances need to be made in order to make history palatable? Are modern audiences indeed overly sensitive? Prude? Uninformed? Stupid? In his last part of the Hobbit trilogy ‘The Battle of the Five Armies’, Peter Jackson does not shy away from violence, ugliness, dragons, dwarfs, elves, hobbits, orcs and codpieces. Just look at the skull codpiece on Bolg’s armor, waving and flapping during his epic fights first with Lauriel then with Legolas. Consider Azog, his double-sided sword embedded in his forearm, waving his mace and … flaunting his rather erect skull-mask codpiece. Is Peter Jackson indelibly brave? Are censors more tolerant towards orcs? Is modern man more permissive in Middle Earth? Sometimes history is inconveniently complicated. Or cruel. Or racist. Or sexist. And sometimes history is plain silly. And that’s what makes it compelling, intriguing and fun. To boldly go where no man has gone before. Or at least not recently. Posted on 16 December 2014 16 December 2014 by MrsCalvo	This entry was posted in Popular Culture and Entertainment and tagged Azog, Bolg, codpiece, Elisabeth I, Fracastoro, Frodo, Gandalf, Henri VIII, Hilary Mantel, History, J.R.R. Tolkien, Legolas, orc, syphilis, The Battle of the Five Armies, The Hobbit, The Tudors, Wolf Hall. Bookmark the permalink.